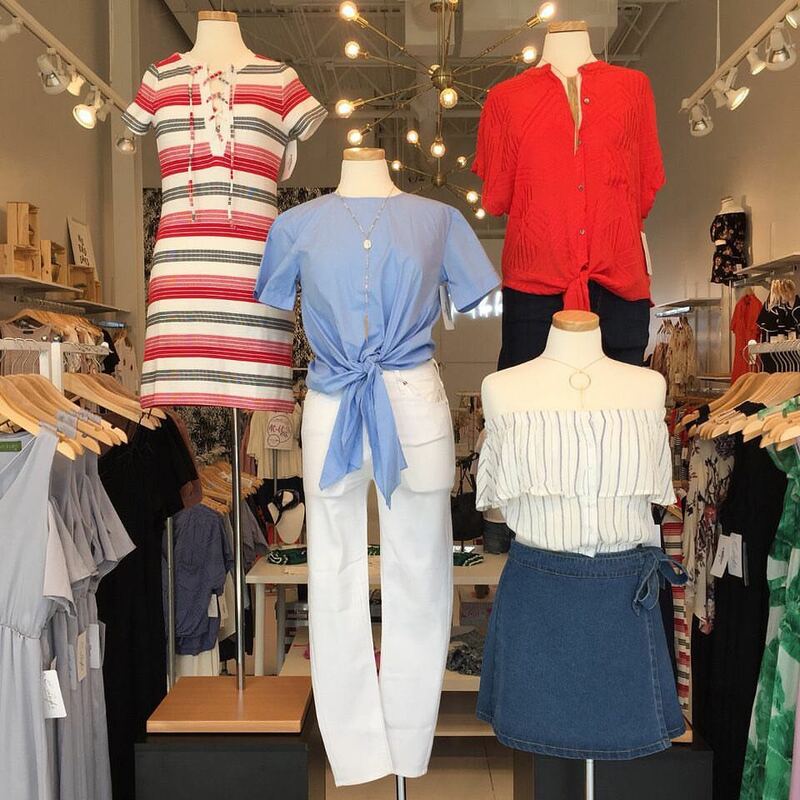 E. Leigh’s is a contemporary women’s clothing boutique that offers a variety of apparel, accessories, handbags, shoes and more. Chosen as the ‘#1 Place to shop in Little Rock’ by Southern Living Magazine, the contemporary boutique proves that fashion doesn’t have to be a luxury. With a strong emphasis on customer service, E. Leigh’s offers women unique, on-trend pieces at prices that won’t break the bank.